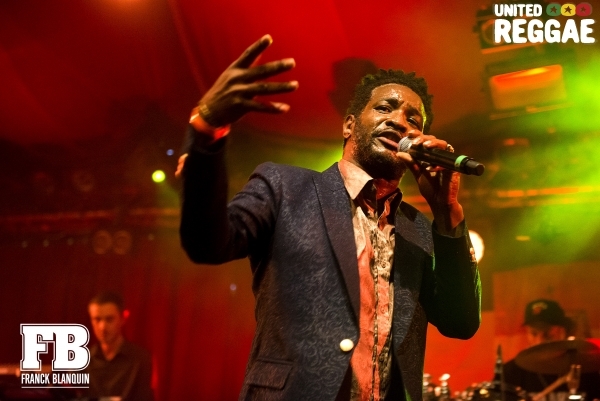 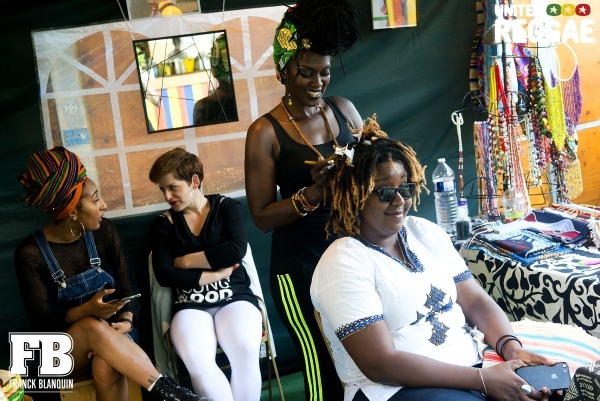 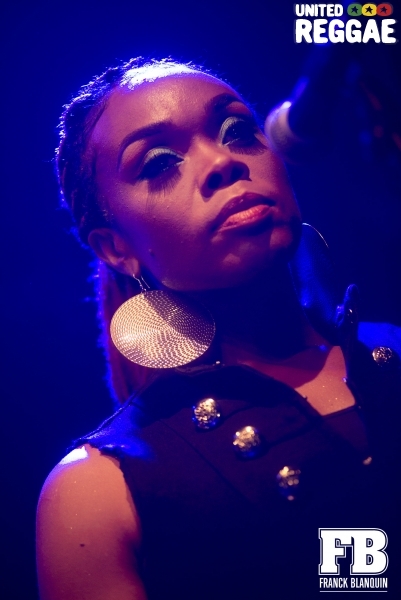 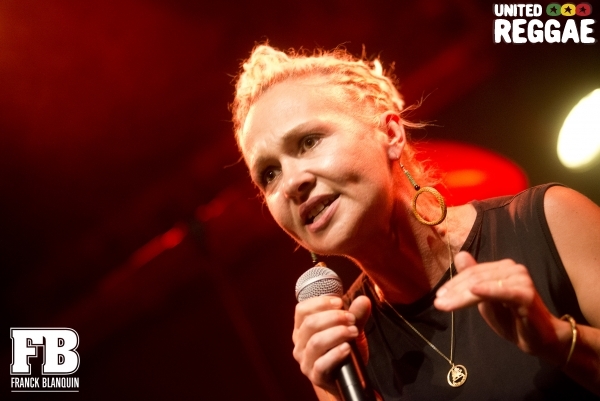 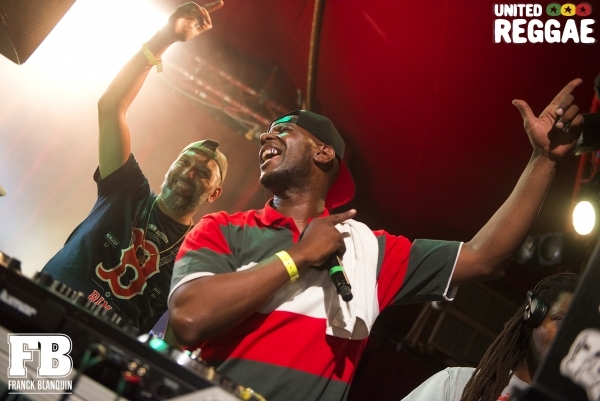 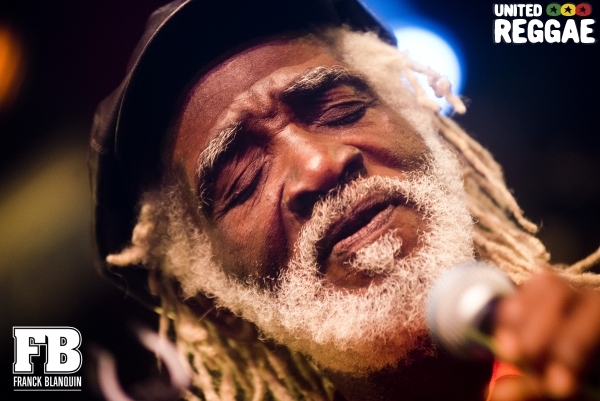 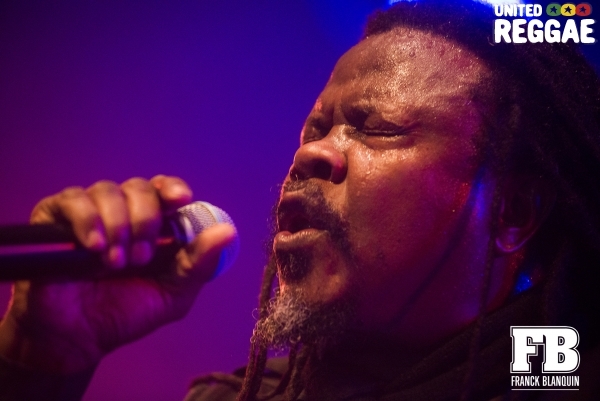 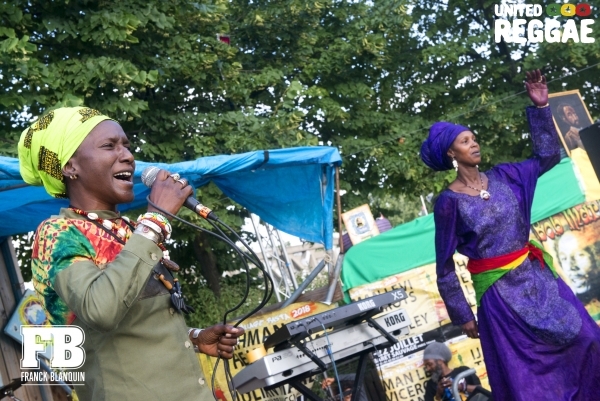 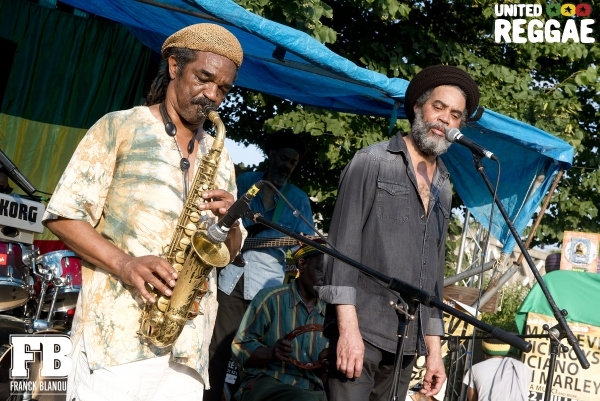 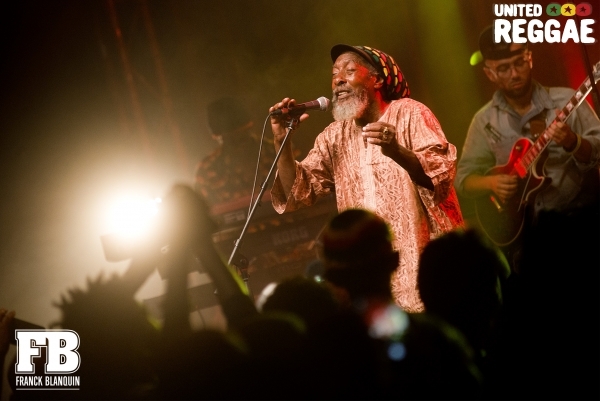 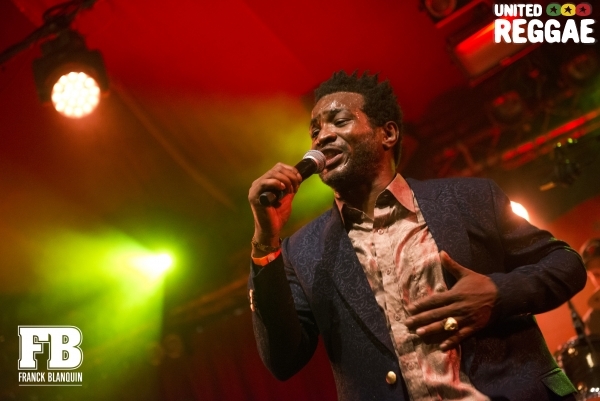 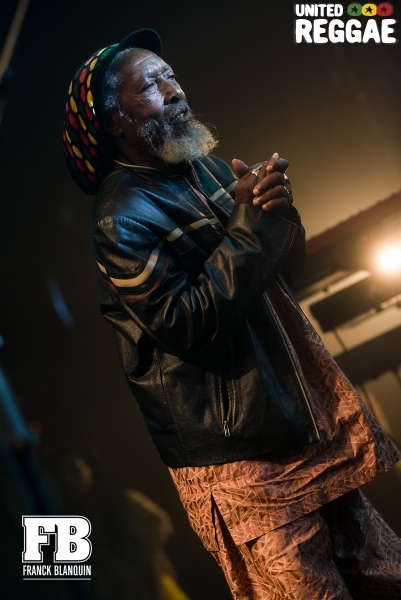 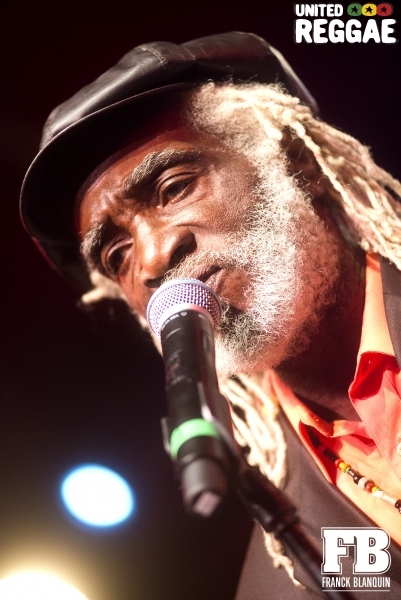 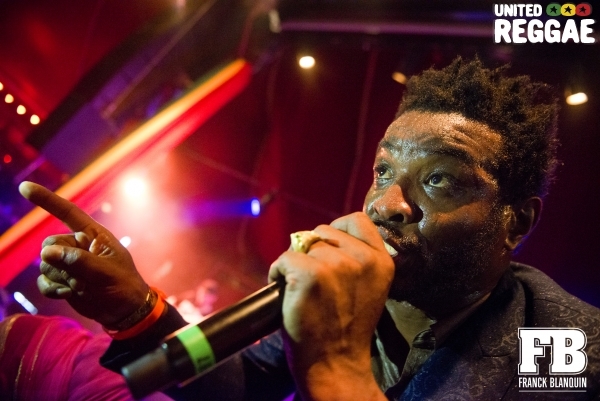 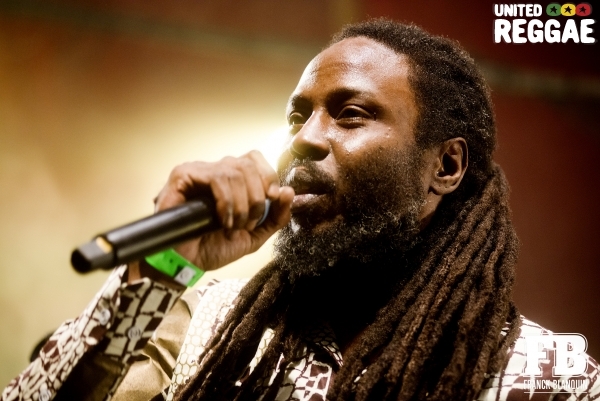 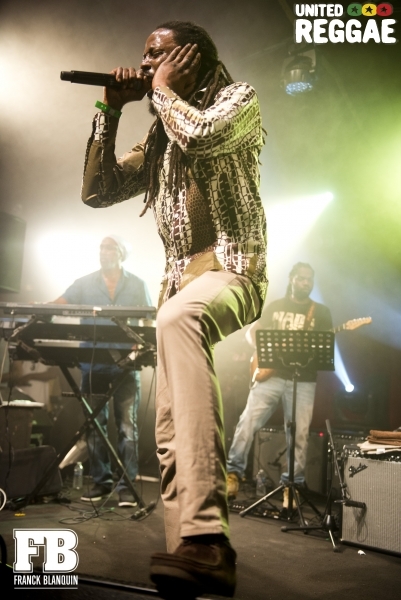 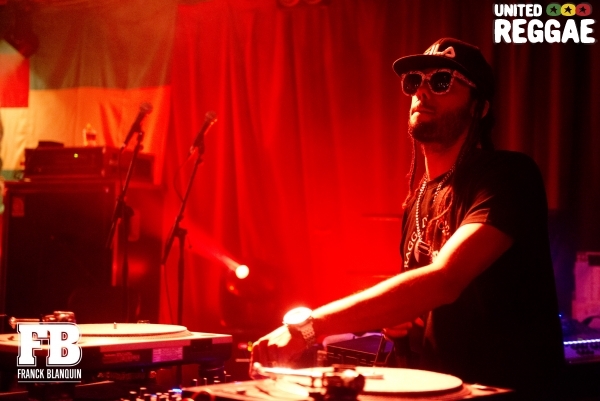 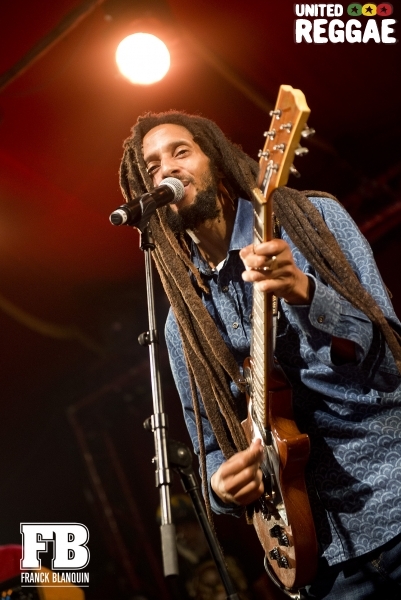 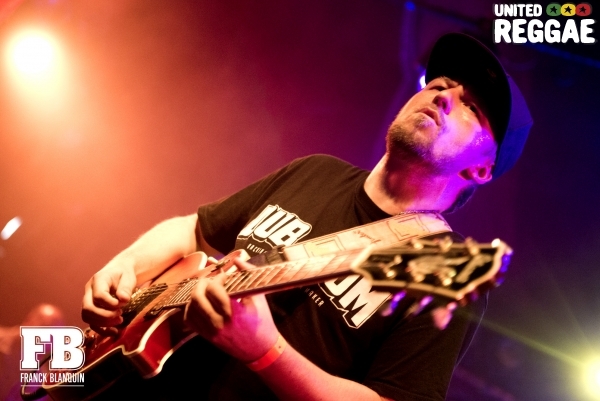 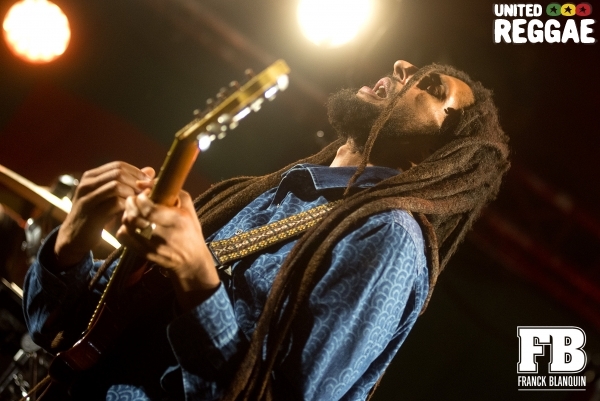 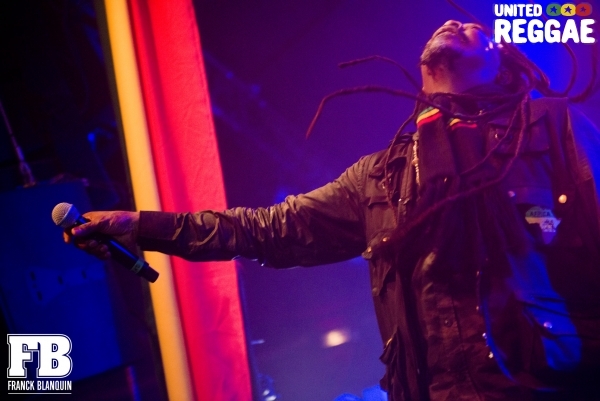 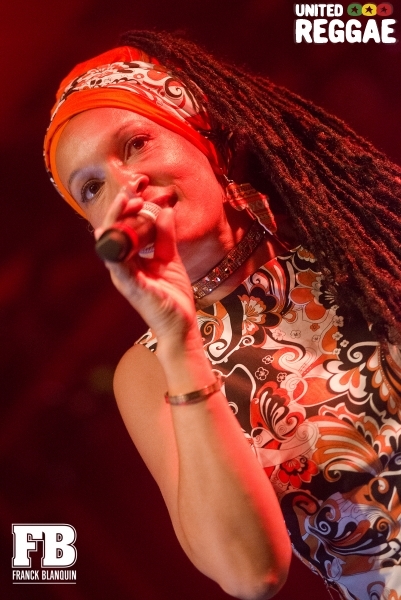 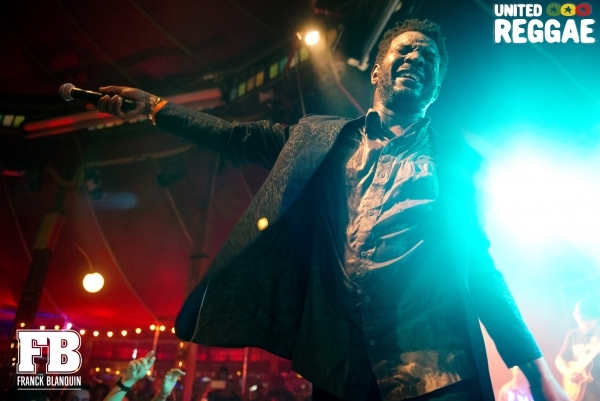 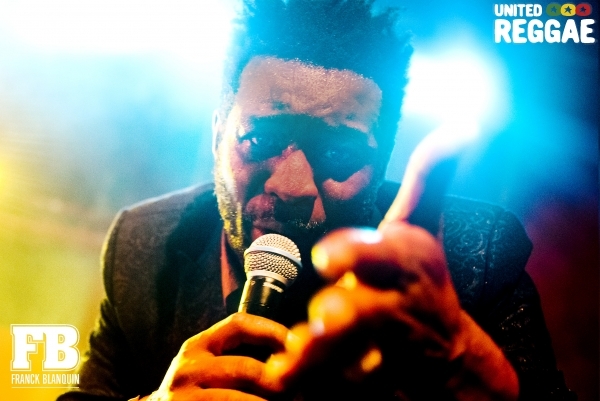 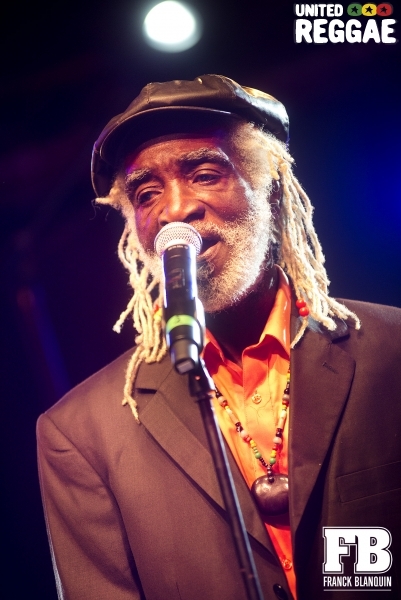 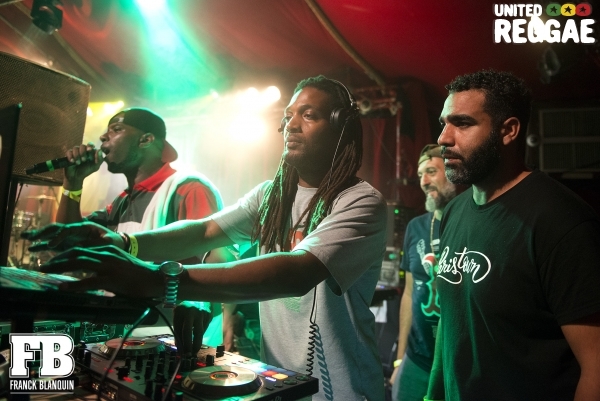 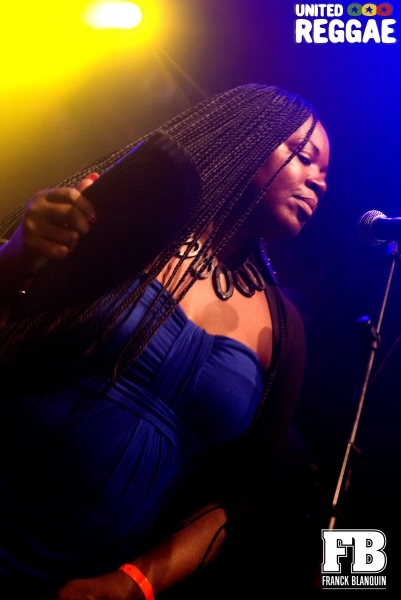 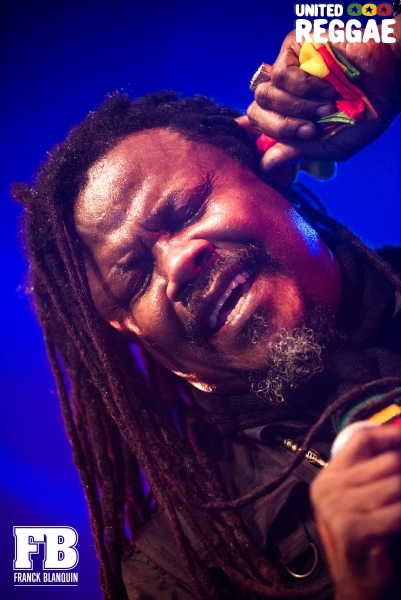 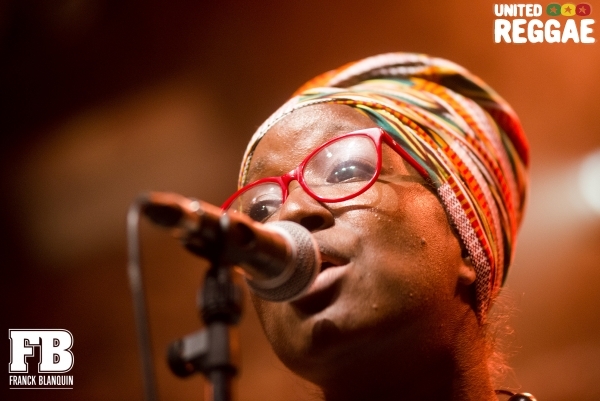 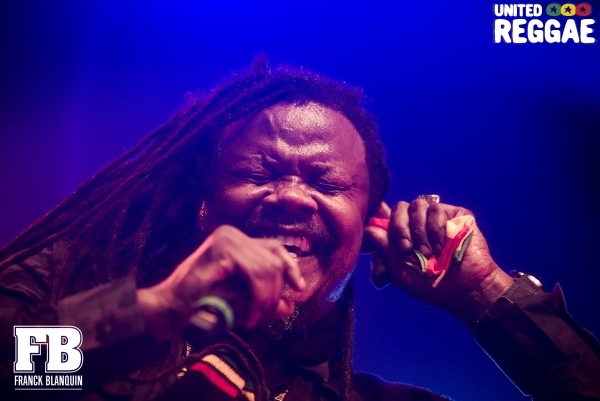 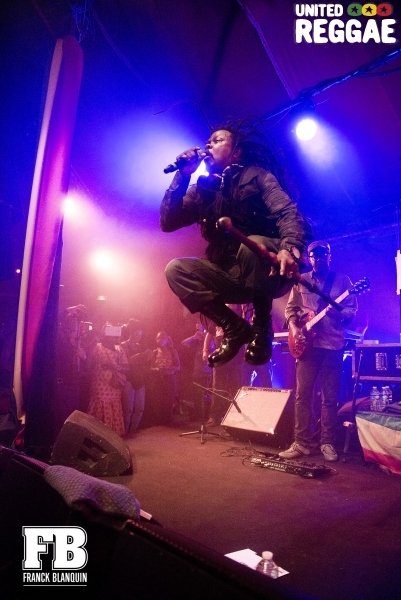 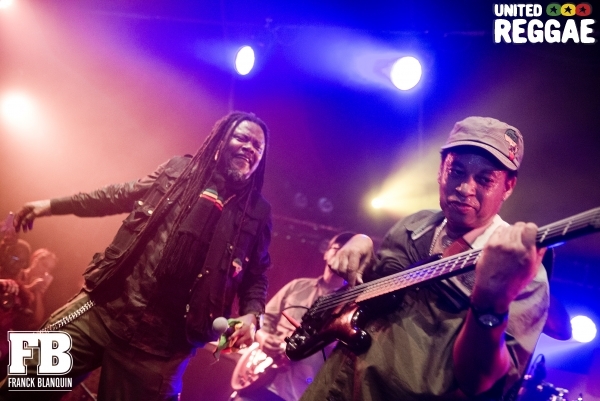 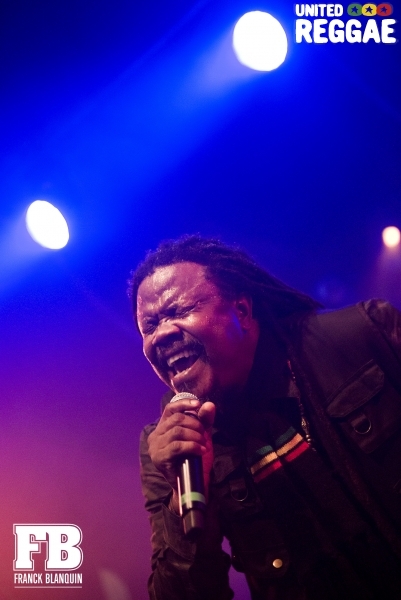 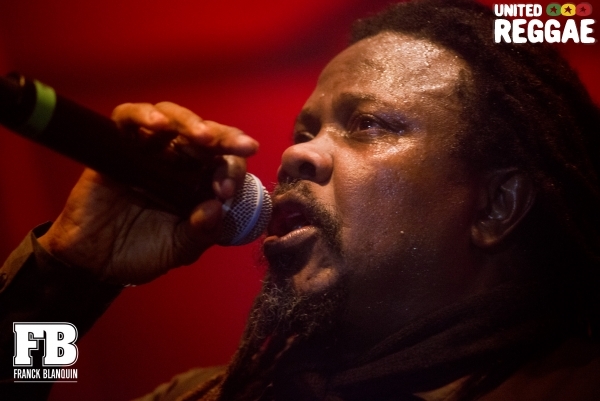 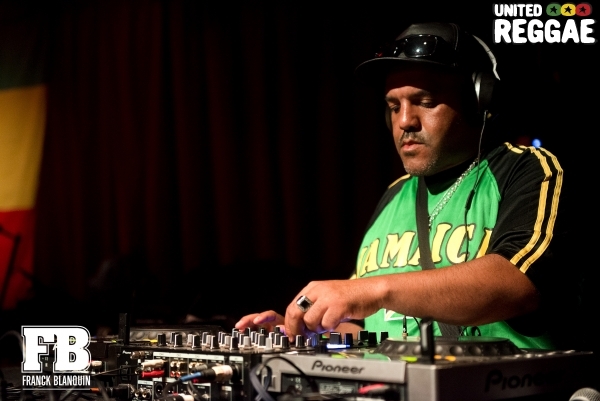 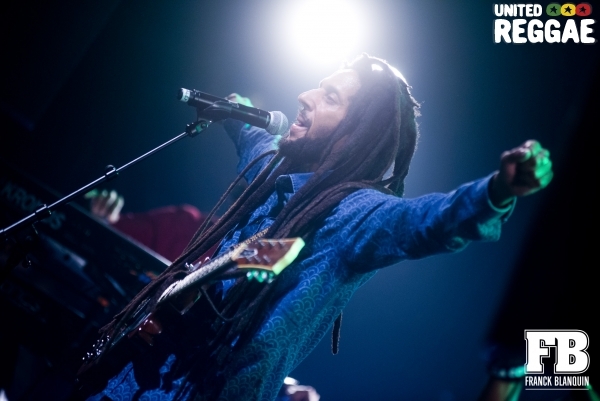 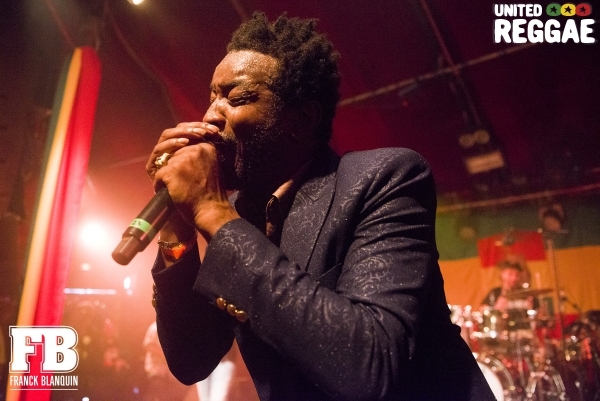 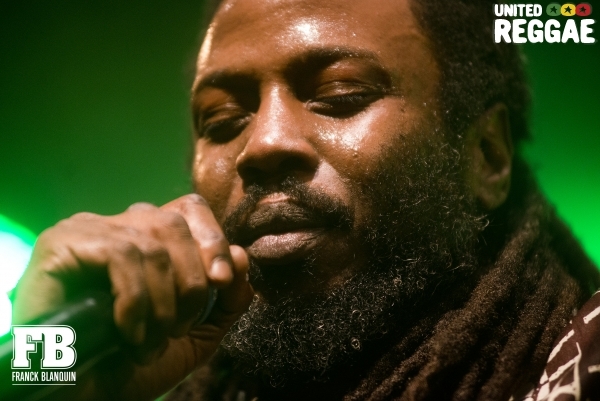 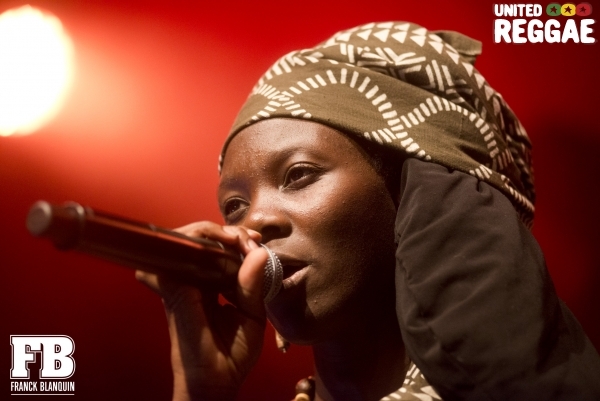 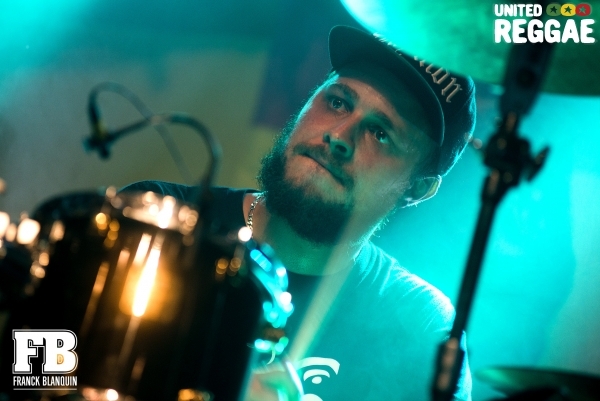 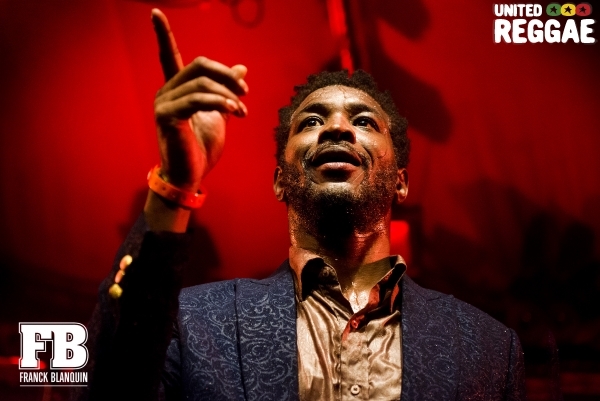 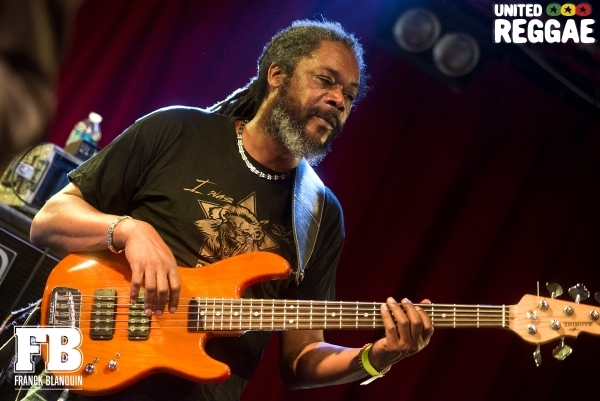 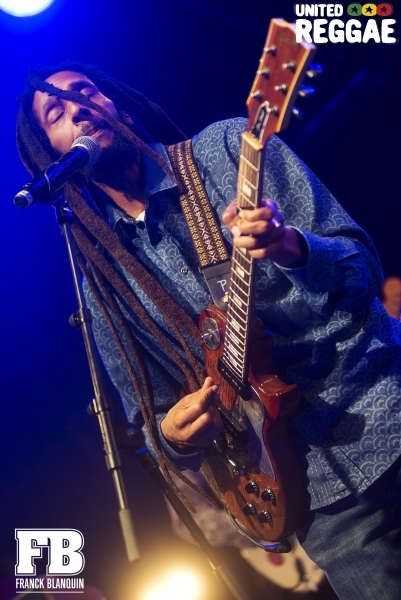 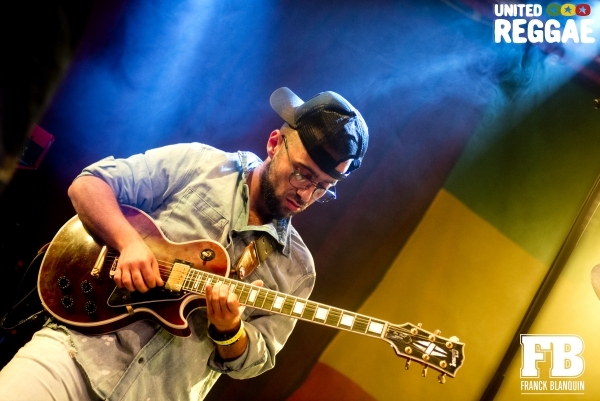 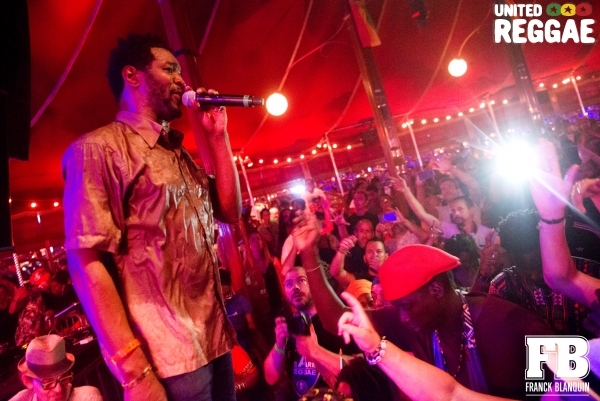 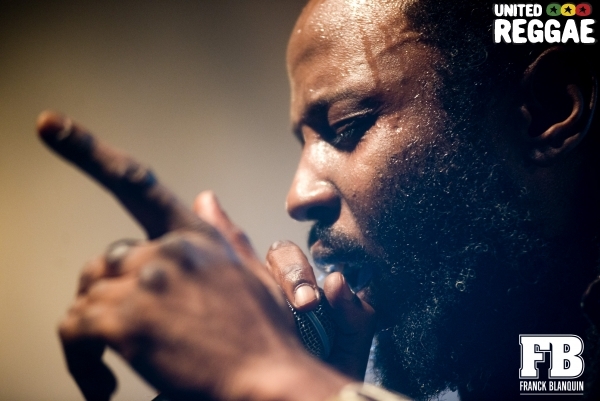 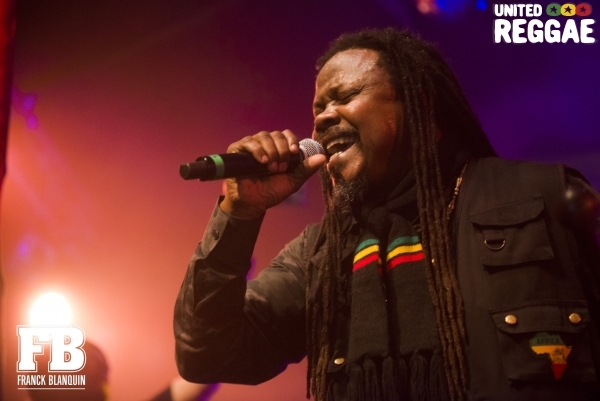 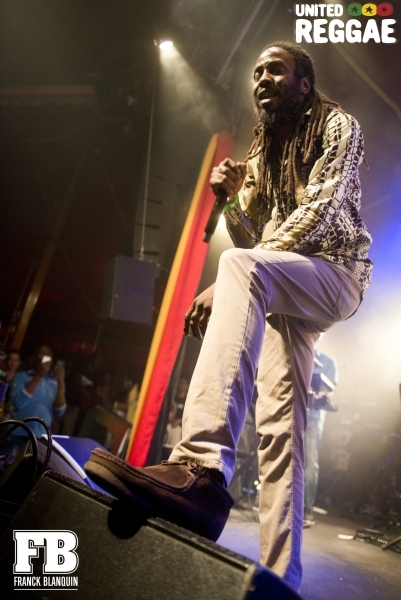 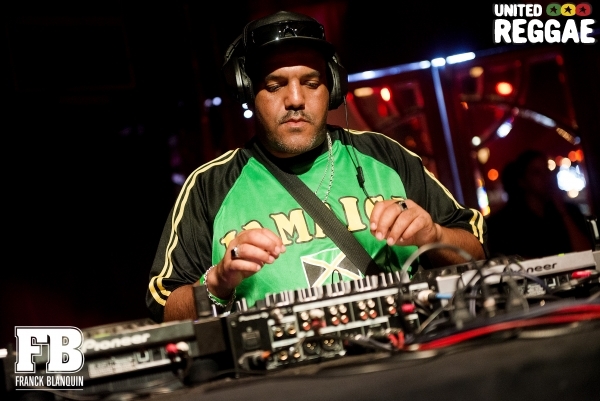 The Village Rasta festival was hosted at Cabaret Sauvage from 20 to 22 July. 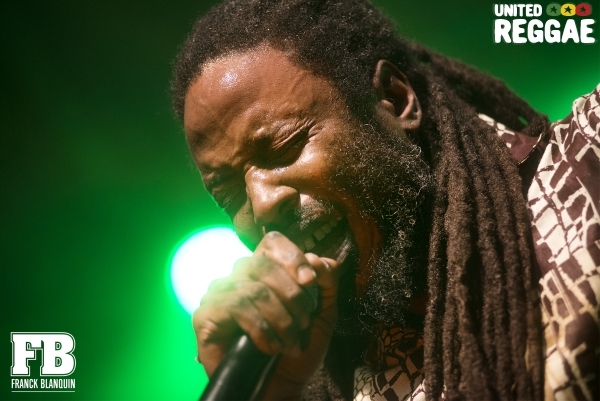 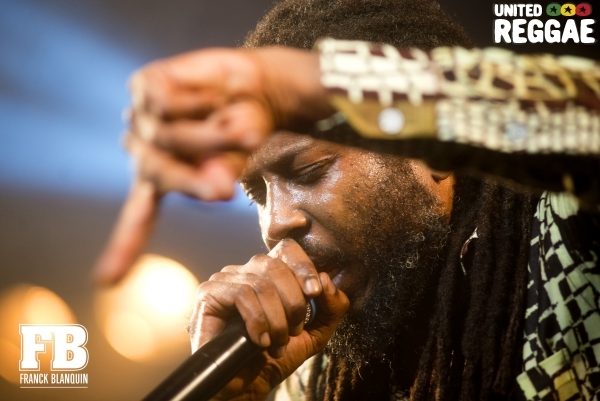 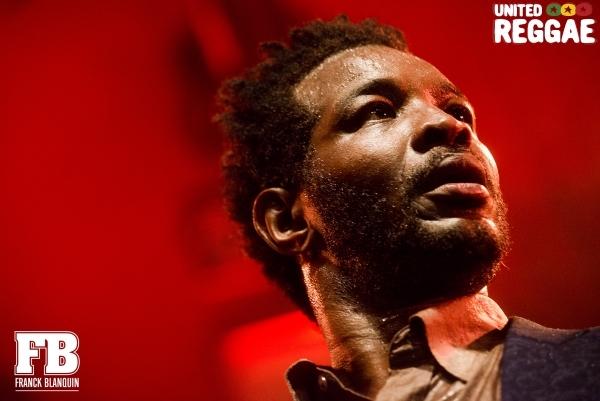 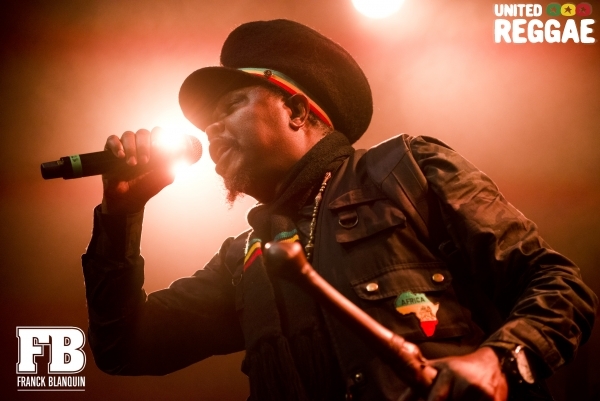 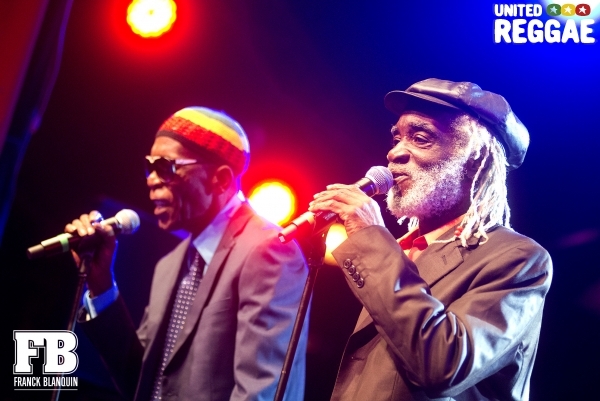 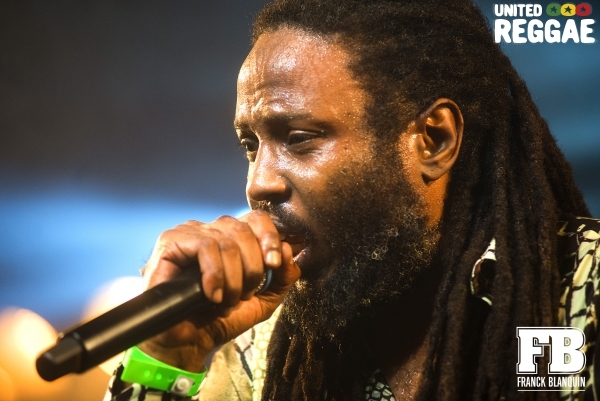 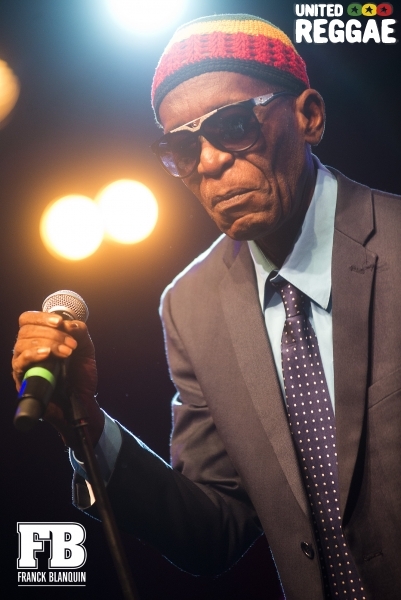 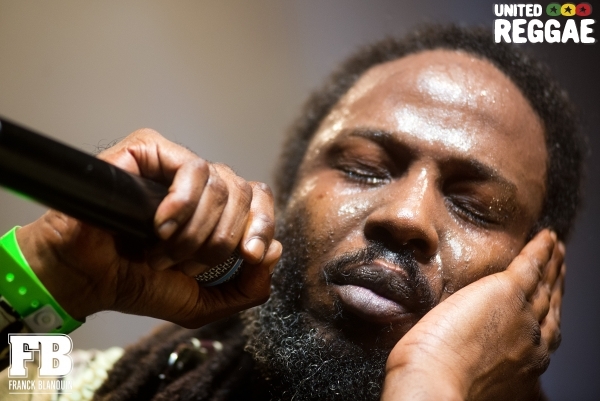 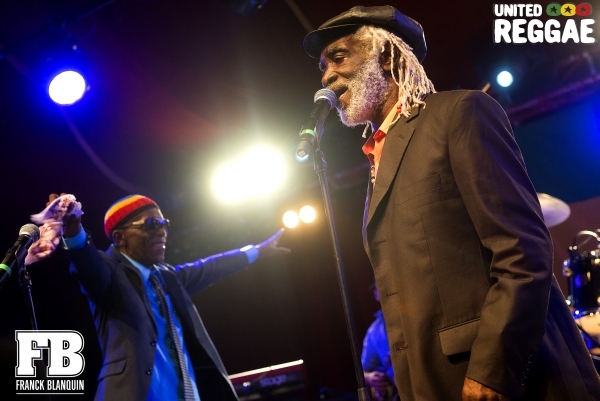 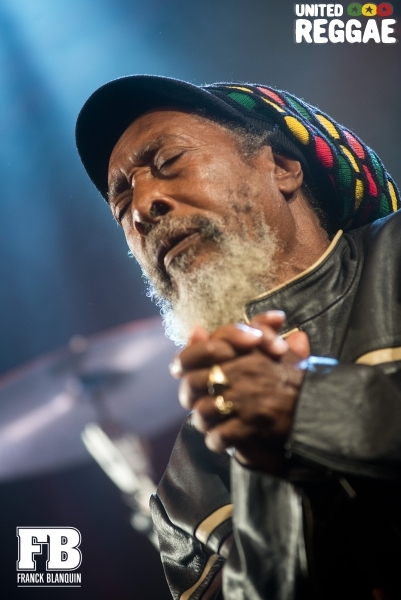 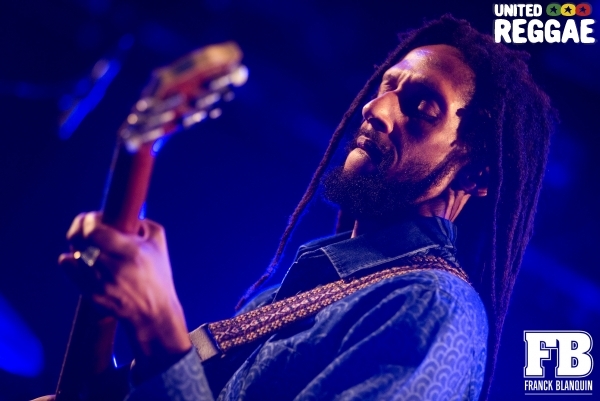 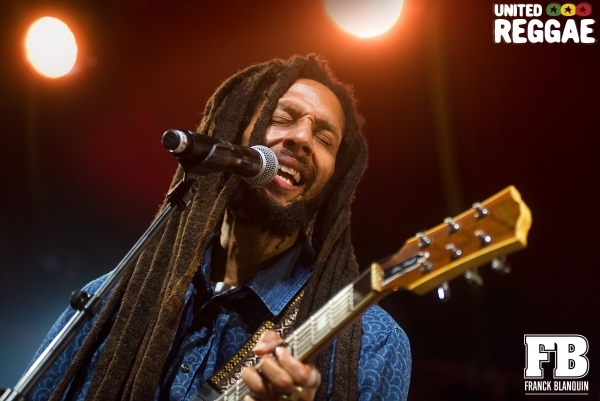 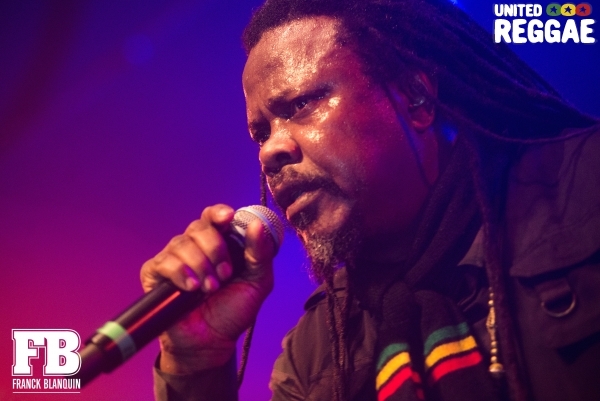 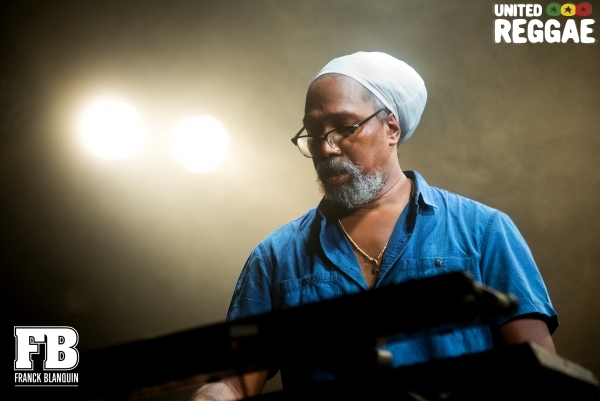 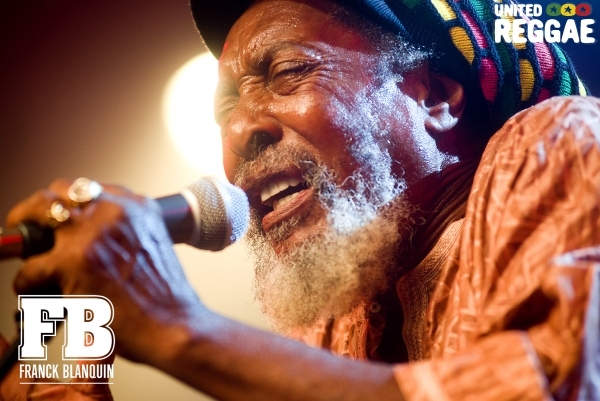 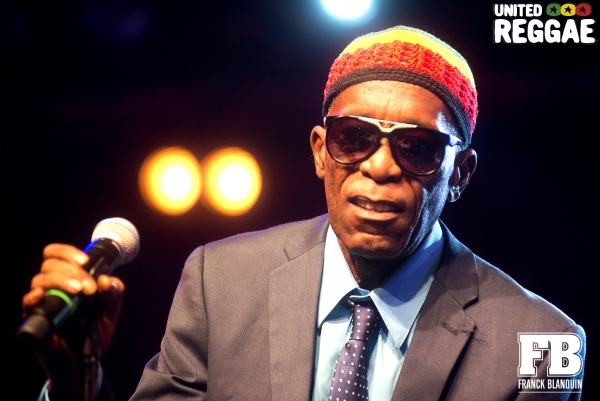 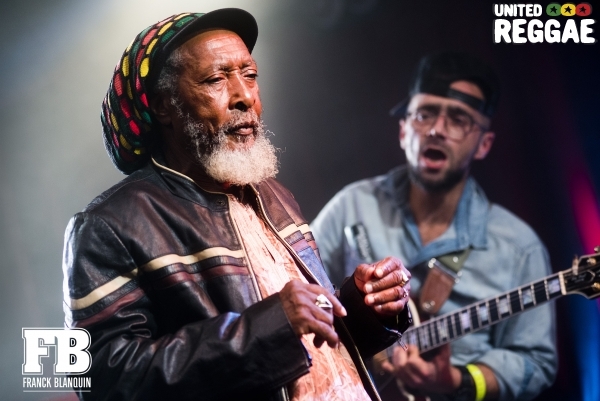 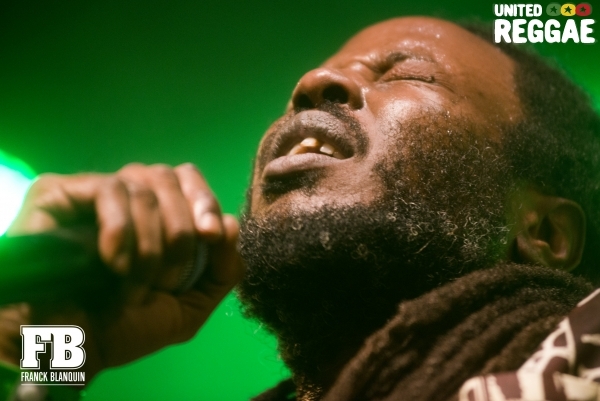 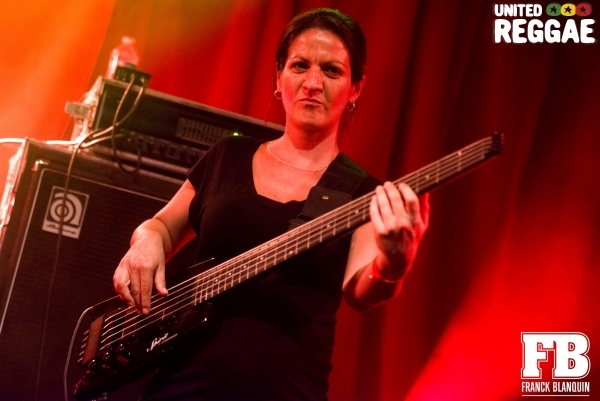 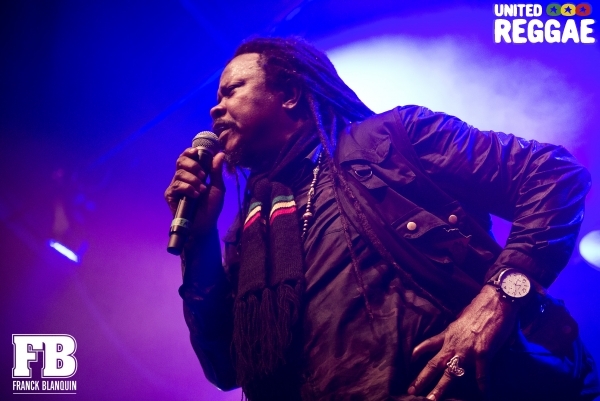 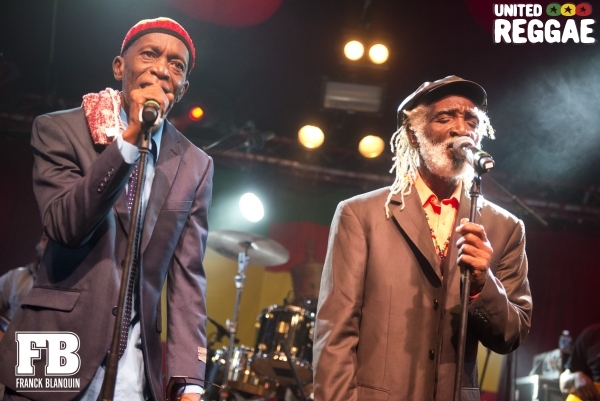 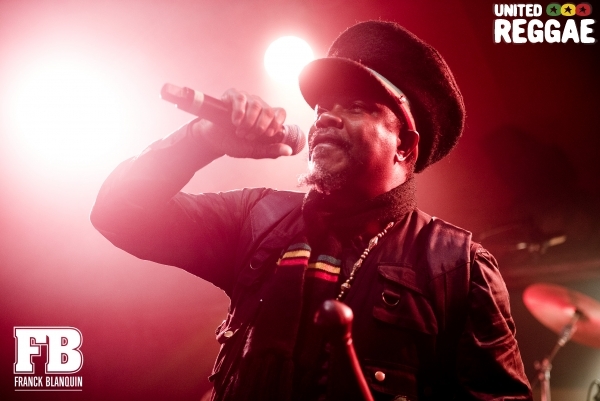 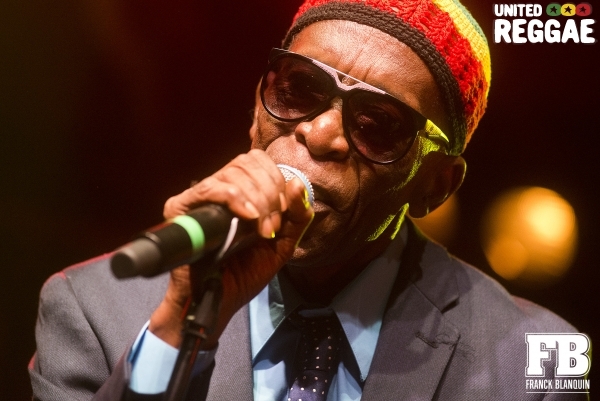 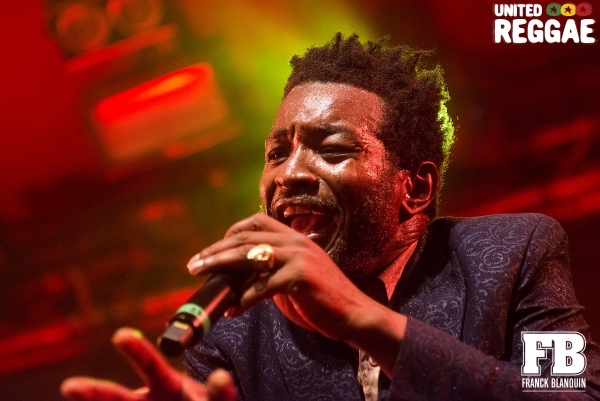 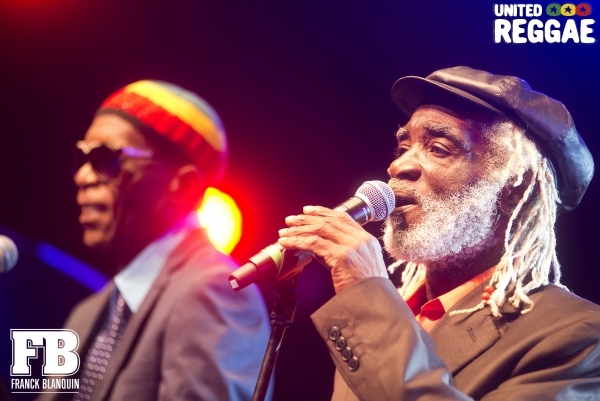 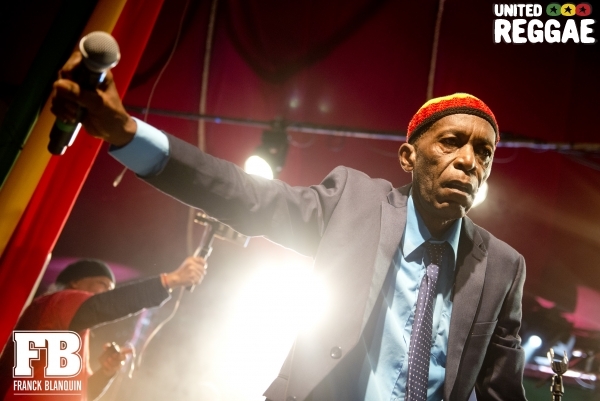 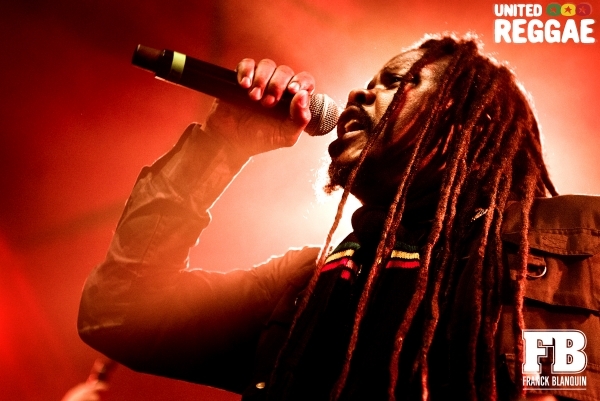 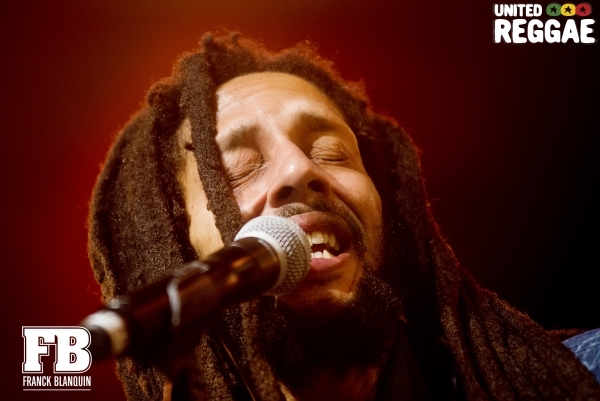 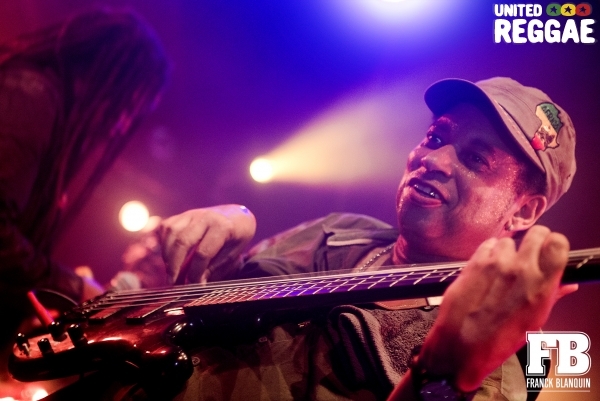 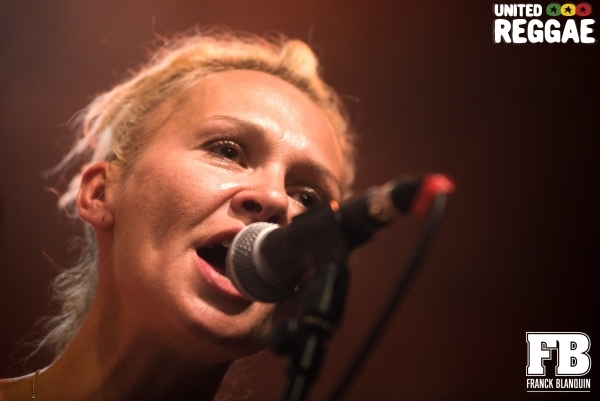 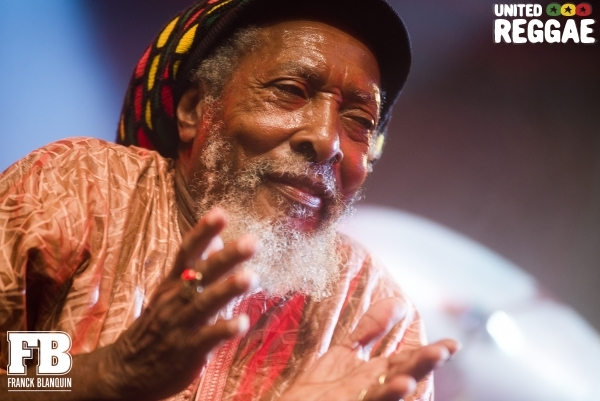 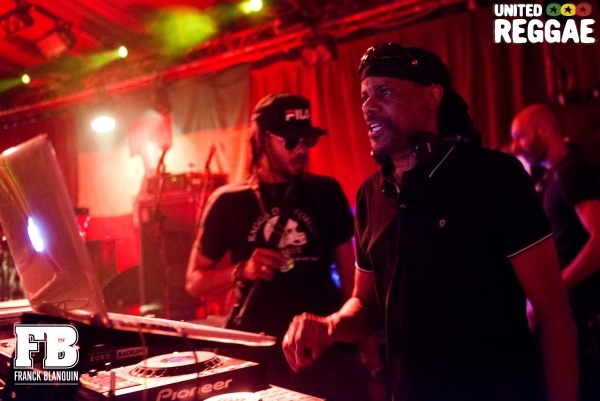 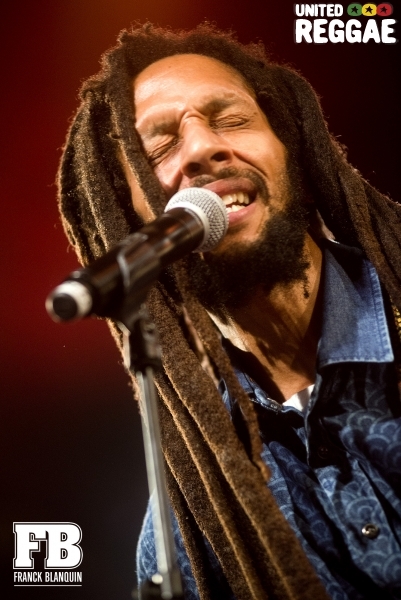 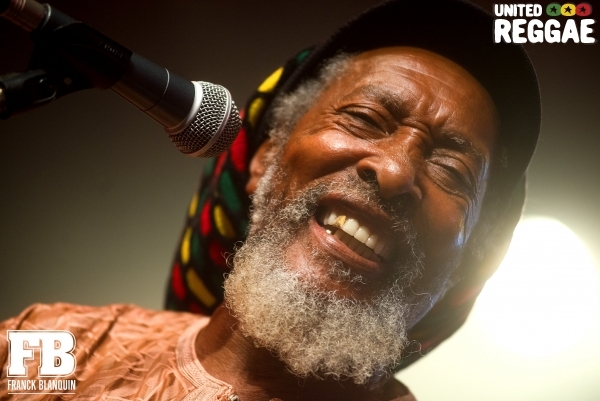 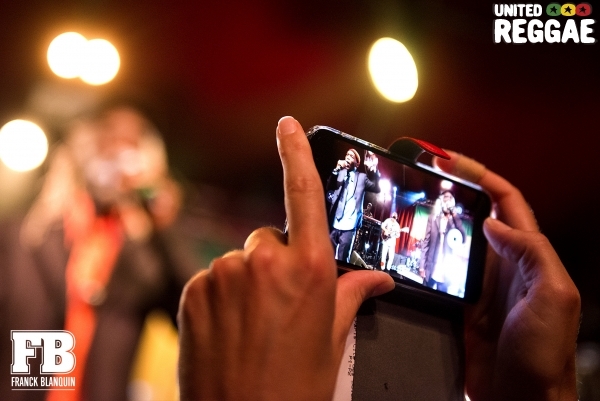 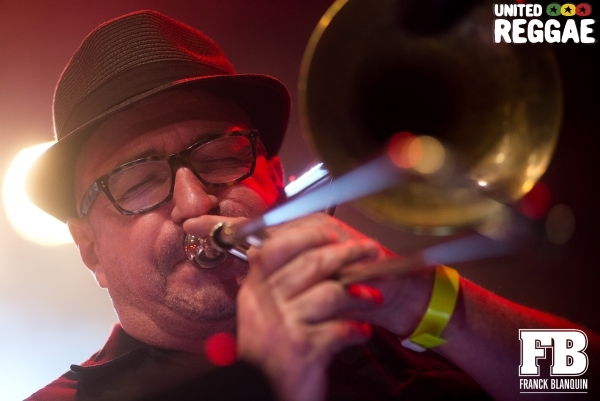 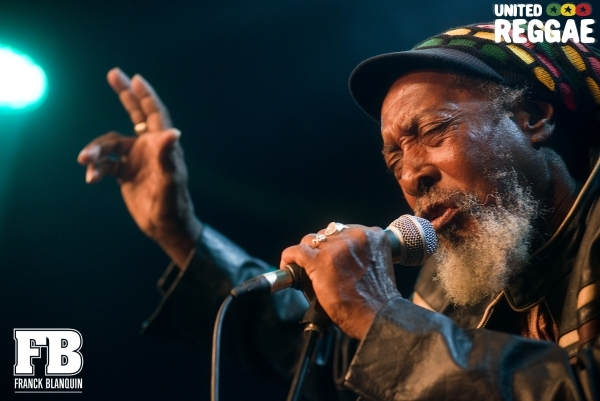 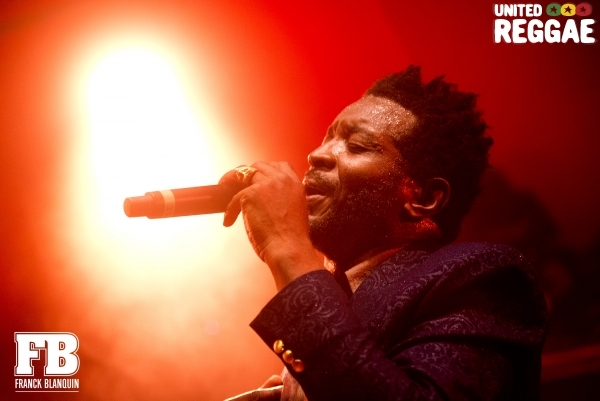 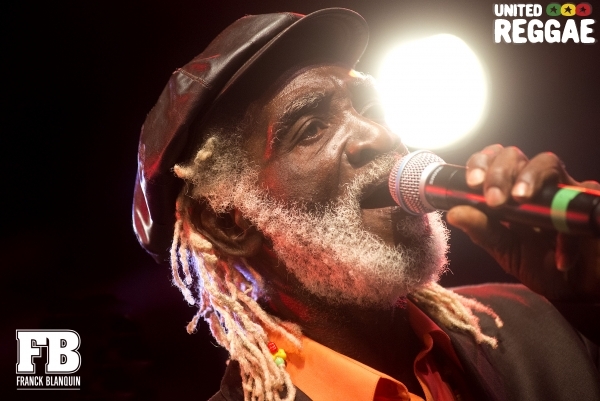 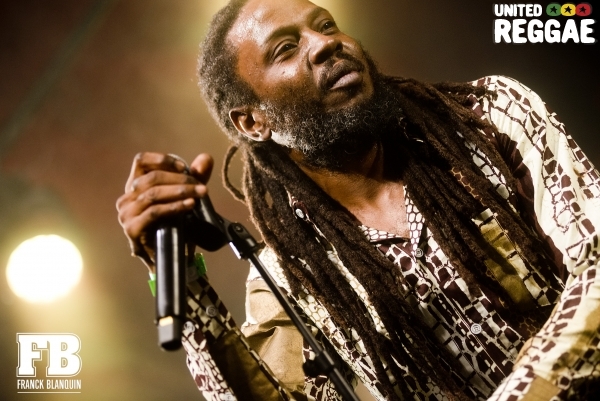 During these 3 days many famous reggae artists played at this French festival: The Viceroys, IJahman Levi, Julian Marley, Selecta KZA, Soul Stereo Sound System, Luciano, Skarra Mucci, Lyricson, Omega Vibration Sound System and many more. 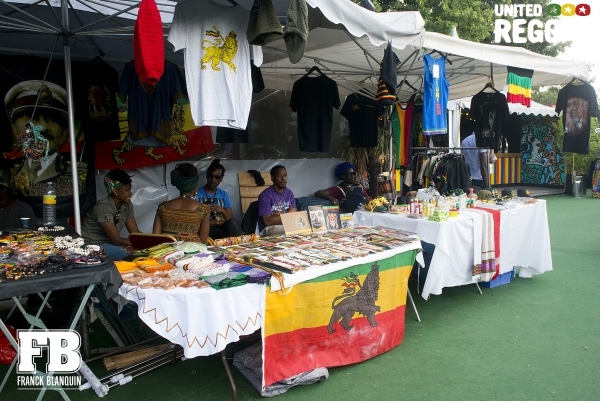 Check these photos of the festival.